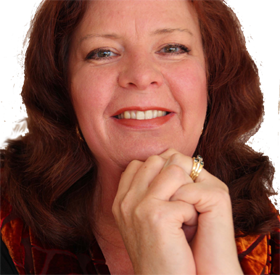 I’m Deanna Roberts, Director of Think in Pictures Events. We create fabulous, entertaining, educational and fun events for you to enjoy and totally indulge in. We show you how to be creative again with hands-on workshops, from cooking to clay, from crafts to marketing and and we’re big on fundraising. Our main event has been the Princess Pursuit, raising much needed funds for SIDS and Kids. We anticipate running more fund raising events soon. We look forward to connecting with you and having you on board the Think in Pictures ‘fun’ wagon. 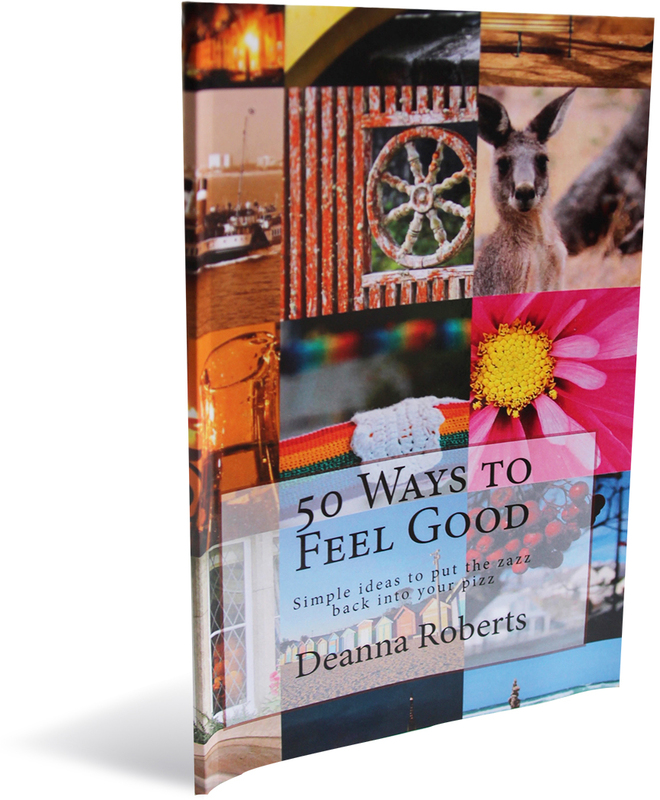 Join us today by completing the Name and Email form (just on the right here…), and purchase Deanna’s book, ‘50 Ways to Feel Good‘. Stay in touch so that we can keep you informed of what we get up to, what’s on, and how you too can share the joy around and get creative! Get in touch with us and we’ll work out some dates and times when we can share some great radio presentation ideas and/or public speaking skills with you and your guests or members of your organisation. 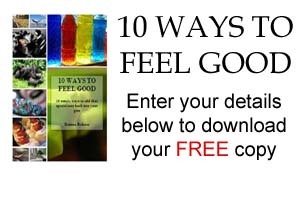 Just watched Eastern Newsbeat on Channel 31 and would love to purchase your book 50 Ways to Feel Good. I wish you well with this book.